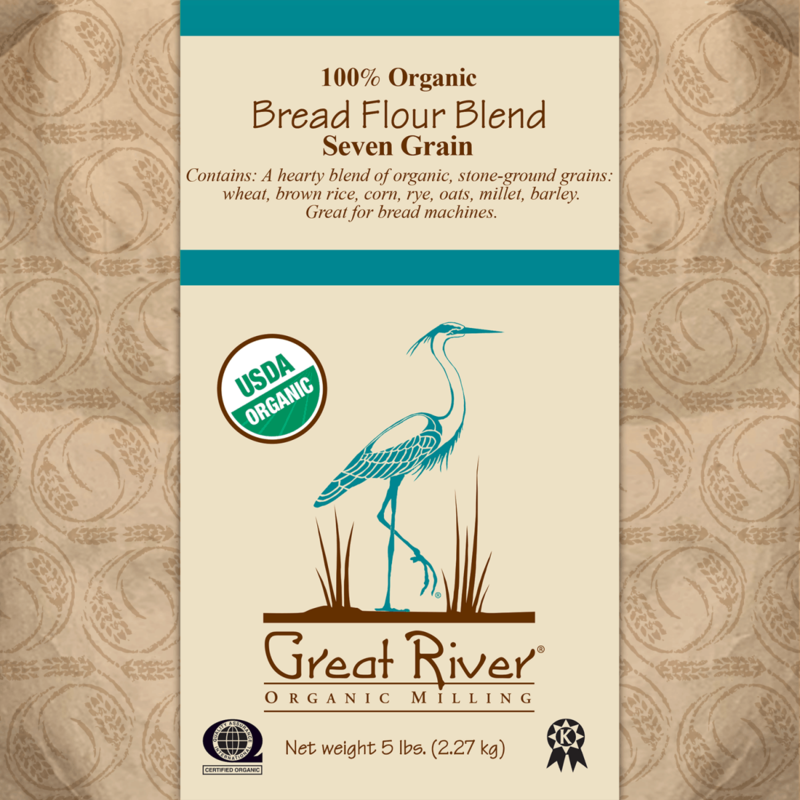 These blends provide convenience for bread machine owners who want to add a variety of grains to their breads. They are not mixes. Bakers add oil, sugars, salt and yeast to suit their own machine and dietary preferences. Suggested recipes are given on each bag, but the order of ingredient placement for your machine should be followed.